Transtech Engineers were honored to once again support the ELLAS Annual Empowerment Conference and Dulcinea Awards held on Friday, October 8th, 2018! 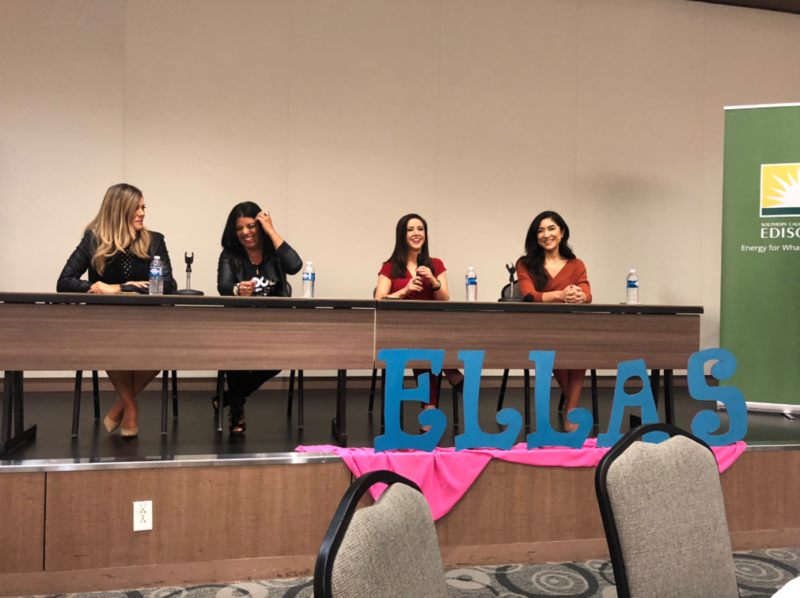 ELLAS’s mission is to empower the next generation of Latinas to reach their full earning and educational potential through workshops, seminars, and lectures. 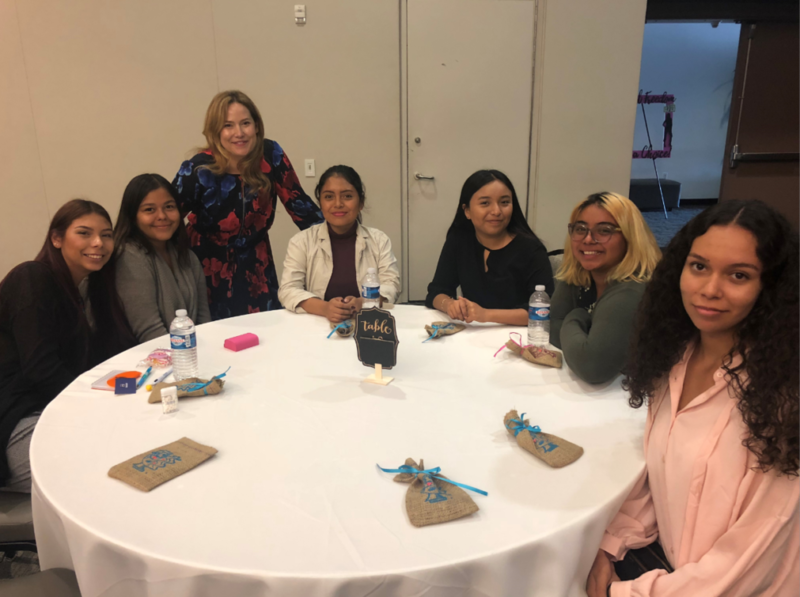 We could not be happier to support an organization that year after year continues to empower young Latina women who are working hard on expanding their careers and lives! 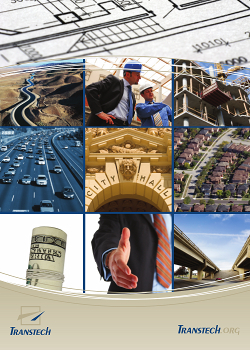 ⇐ League of California Cities Conference!